These children seem obstinate, frustrating, and, at times, unlikeable. This is because they lack the self-control and vision to meet the expectations placed on them. Many children with attention deficit issues and learning disabilities will shut down academically. This is really not because they are defiant. Rather it is because our schools do not teach to these children's strengths (visual learning and hands on learning). Instead our schools primarily employ reading and memorizing as well as lecturing which are these children's weaknesses (See "The Shutdown Learner" paper below). My goal is to reach, teach, educate, and motivate them to develop the maturity and skills to succeed and shed this label. 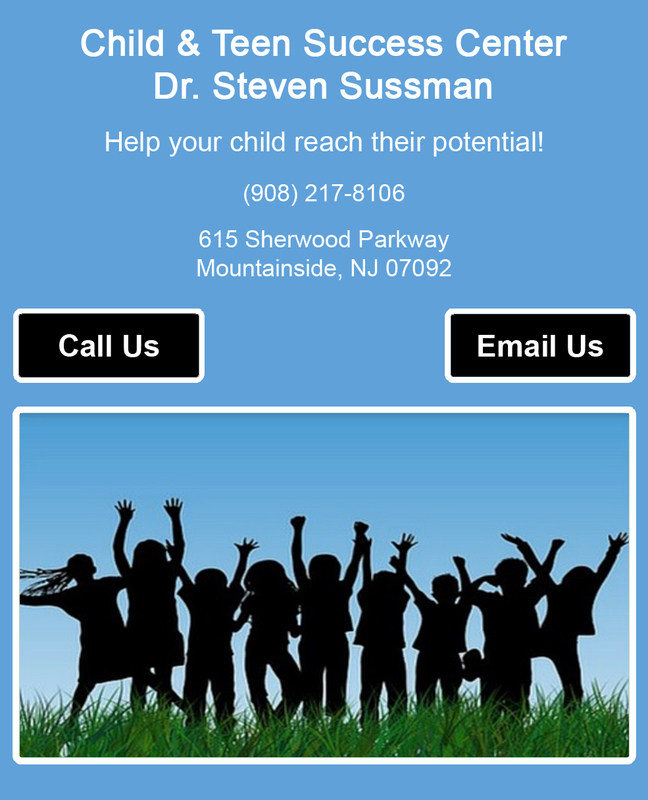 Dr. Sussman offers experienced ODD therapy to those children diagnosed with oppositional defiance disorder. His ODD counseling helps those with child anger management issues and lack of self control to develop the skills and maturity needed to get rid of that unhelpful diagnosis. Contact our ODD psychologist today to schedule an appointment and find out how we can help you. Was your child diagnosed with oppositional defiance disorder? Dr. Sussman offers experienced ODD therapy and child anger management therapy to help them shed this label. Contact our experienced ODD psychologist for ODD counseling you can trust.